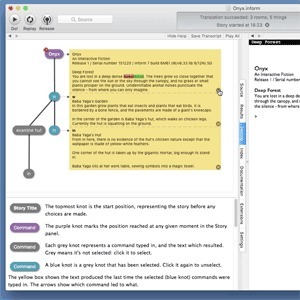 Generate interactive fiction based on natural language. Is there a better alternative to Inform? 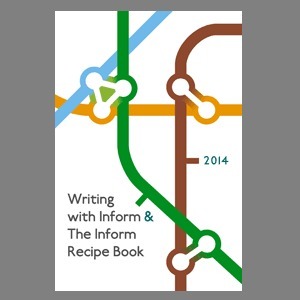 Is Inform really the best app in Author Tools category? Will Inform work good on macOS 10.13.4? 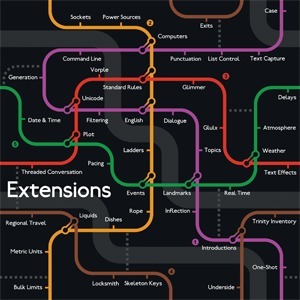 Interactive Fiction - Interactive fiction lets the player explore your worlds and stories through text. Write adventure games, historical simulations, gripping stories or experimental digital art. Inform needs a review. Be the first to review this app and get the discussion started! Inform needs a rating. Be the first to rate this app and get the discussion started! Code that Reads Like English - Inform's source reads like English sentences, making it uniquely accessible to non-programmers. It's very easy to get started. 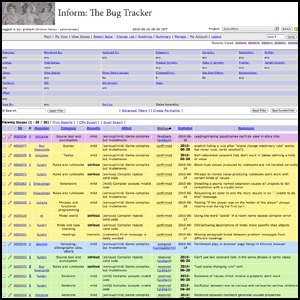 Platform Independence - Inform runs under Mac OS X, Windows, Linux, and more. The games it produces can be played on an even wider range of platforms, including handheld devices, legacy computers and the iPhone. Support for Teachers - Inform is used in the classroom by teachers at all levels from late elementary school through university. Playing and writing interactive fiction develops literacy and problem-solving skills and allows the development of historical simulations. Community Support - A large and varied community of users write with Inform, which means that technical support and guidance is always available. Accessibility - Inform is widely used with screen-readers and other tools serving the visually-impaired.